255 km. 129 starters and 69 classified finishers. No time splits after 11th place. 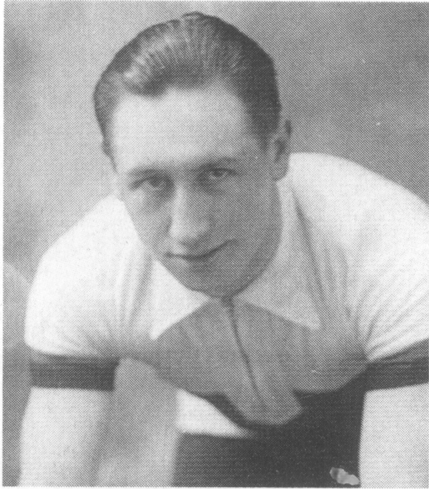 Herbert Sieronski was alone off the front when he was joined by four Belgians: Romain Gijssels, Jean Aerts, Alfons Schepers and Georges Ronsse. The five arrived on the Avenue des Villas in Roubaix together for the sprint. Turning a large gear (by the era's standards), a 47 x 16, Romain Gijssels came past Georges Ronsse. It took the judges five minutes to sort out the sprint order. This a great year for Gijssels, who had just won the Tour of Flanders and would go on to win Bordeaux-Paris a few months later. Georges Ronsse (La Française-Dunlop) s.t. Herbert Sieronski (Oscar Egg-Wolber) s.t.